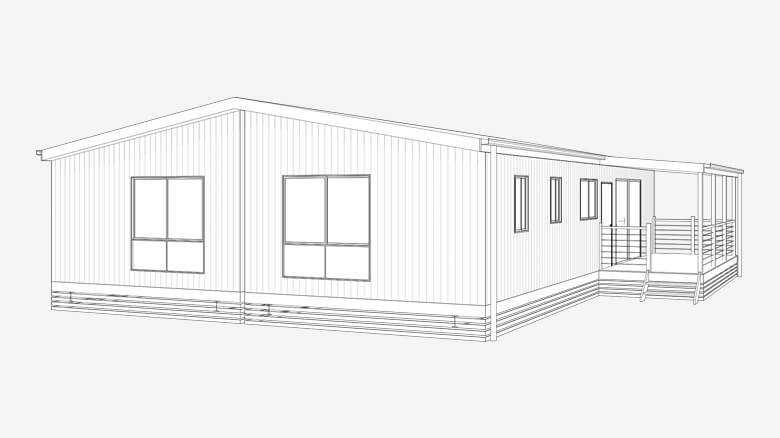 Great for students, worker accommodation, extended families, and more, our duplex cabins are a great way to add extra space onto your personal or professional property. We have a range of different styles, layouts, and sizes to fit your unique needs. 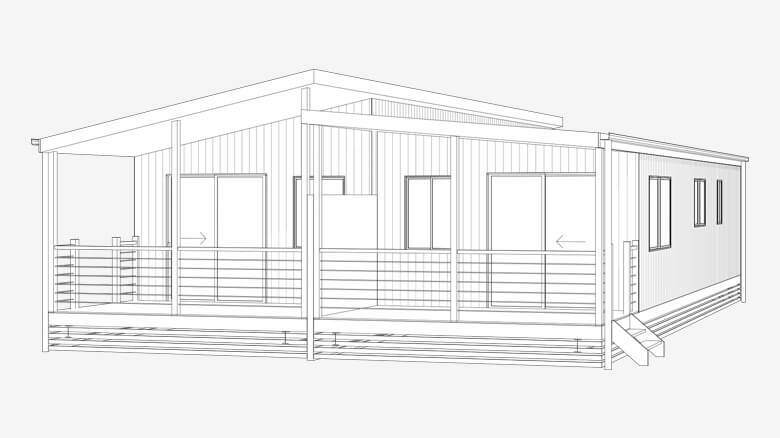 Our cabins feature spacious living areas and quality materials that are designed to last for years to come. Some of our duplex cabins are used as portable homes for long-term contract employees, while others provide homes for families who want to keep their loved ones close. These demountable buildings are an affordable, privacy-enhancing solution for a large number of inhabitants who need, or want, to share a home. 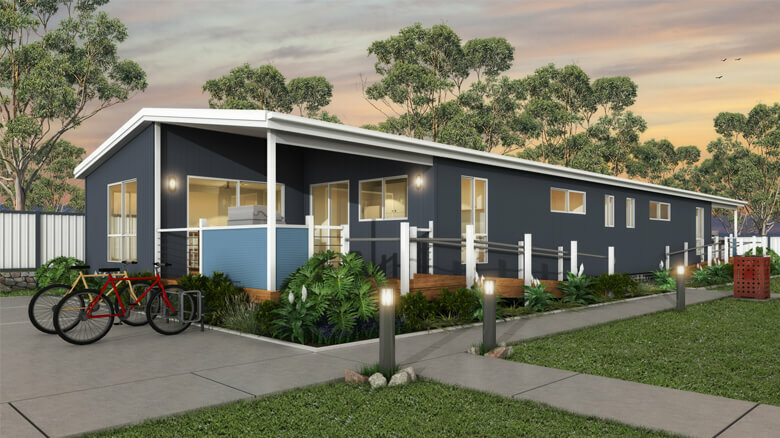 We’ve used our 20-plus years of experience in the modular home industry to design our layouts in a way that is proven to be both functional and appealing. 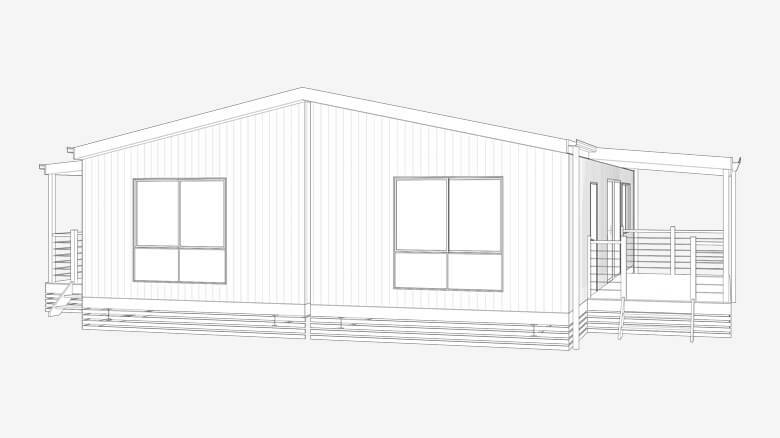 We use only the best materials, and our skilled team works carefully to build all our prefab homes with a meticulous attention to detail. All of our units boast raked ceilings, fibercement bathroom flooring, the highest quality paint finishes and PVC edges on our cabinetwork - as standard. The best part is that any of our layouts can be customised just for you. Give us a call today and we’ll be happy to discuss with you exactly what you’re looking for and how we can build the perfect cabin to meet your needs. 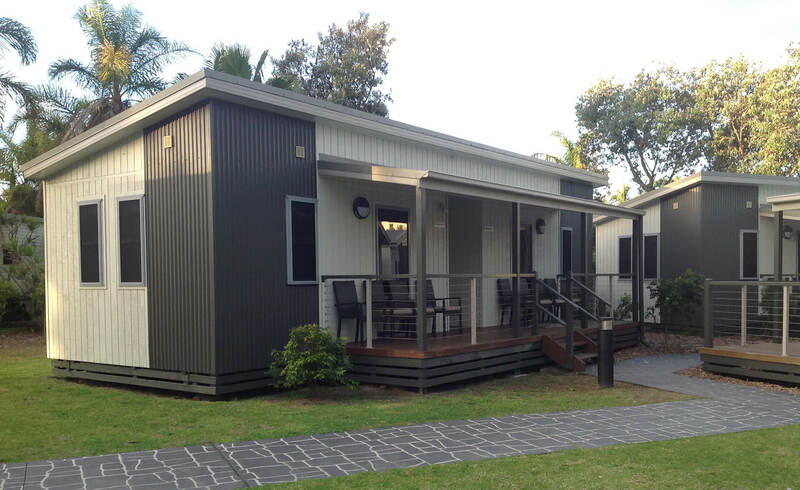 Eastcoast Homes & Park Cabins are QLD's and NSW' number one manufacturer of transportable buildings, including modular, demountable, relocatable, Mining Accommodation, Park Cabins, Relocatable Homes, Granny Flats, Family Accommodation and Commercial Buildings.